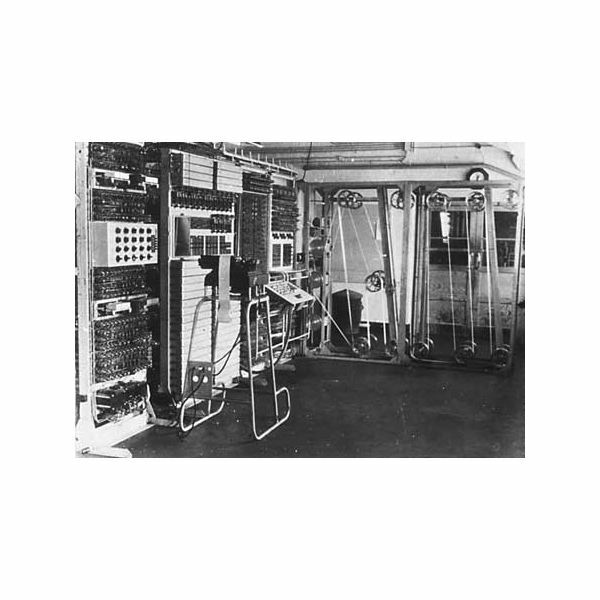 Bletchley Park, Britain’s World War II cryptanalysis headquarters took delivery of the world’s first programmable electronic computer, the Colossus. The landmark system was the creation of engineer Tommy Flowers and mathematician Max Newman. Equipped with 1,500 vacuum tubes, the system was capable of optically reading input via a paper tape and applying functions to each character on the tape at a rate of five thousand characters per second. The Eckert-Mauchly Computer Corporation was founded by J. Presper Eckert and John Mauchly after the pair left the University of Pennsylvania the patent on their ENIAC computer came into dispute. Paul Terrel opened the ByteShop in Mountain View, California. The ByteShop was the first retail computer store in the U.S. The store would gain notoriety after Terrel placed an order for fifty computers with Steve Jobs providing the impetus for the founding of Apple Computer and the creation of its Apple I. The Common Lisp ANSI programming language was released. The website of Yahoo was hacked by the “W0RLD D0M1N4T10N ‘97″ hacking group in protest of the arrest of notorious hacker Kevin Mitnick. The front page of the search engine was briefly replaced with a threat that a “logic bomb” would be activated in millions of computers around the globe if Mitnick wasn’t freed from prison. The logic bomb, which was a fictitious threat, had allegedly been disseminated through the Yahoo! website for the past month. The message further explained that upon Mitnick’s release, the worm and the location of its counter would be revealed to the FBI. Yahoo! launched its Yahoo! Sports service. The NonStop-UX C51 Unix operating system was released. Version 2 (v1.2) of the Java programming language was released. 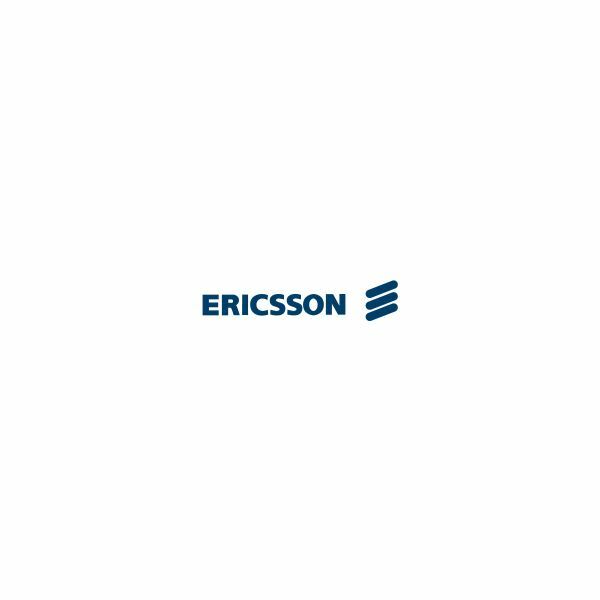 Ericsson announced that it had entered into a partnership with Microsoft under which Microsoft would provide Ericsson users with mobile internet service. The announcement vaulted Ericsson’s stock to a record value of SEK165 billion from SEK100 billion, and Ericsson became the first Swedish corporation to be valued at over SEK100 billion. Spurred by the landmark event, the entire Stockholm stock exchange closed up five percent, a record single-day increase. Version 4.1.0 of the PHP programming language was released. IBM announced that it would sell off its PC manufacturing division to Lenovo, the largest computer manufacturer in China, for $1.25 billion in cash and stock and Lenovo’s agreement to relieve IBM of five hundred million in liability. 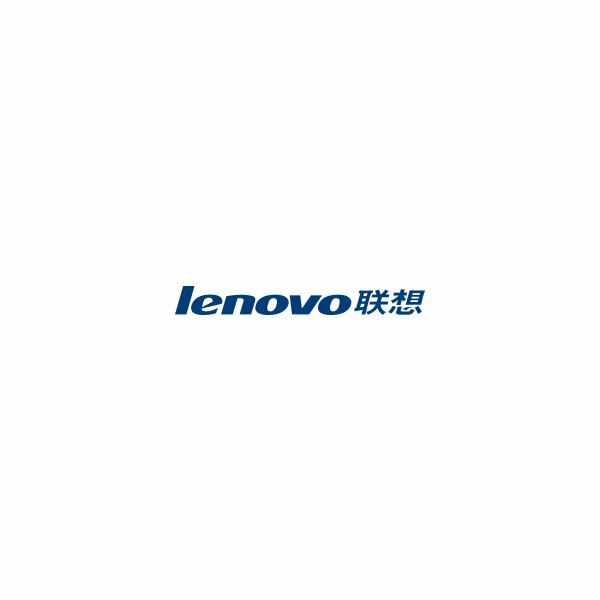 With the acquisition, Lenovo would become the third largest personal computer manufacturer in the world. Yahoo! launched its Yahoo! Answers service in beta. BitTorrent, Inc., the developer of the BitTorrent protocol, and µTorrent, the developer of the internet’s most popular bittorrent client, announced a merger, but they were quick to assure the µTorrent community that the bittorrent experience would remain essentially unchanged.